My name is Tony Mancia. 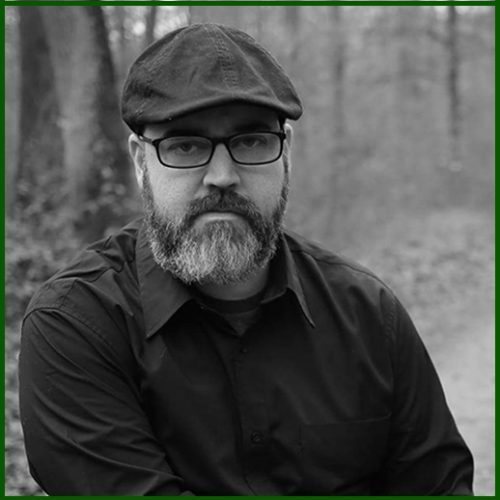 I’m the owner and one of the artists of Stygian Gallery in Atlanta, GA. I have a strong passion for tattooing & artistry. I spend the majority of my time at Stygian Gallery, but travel the world for conventions and guest spots as often as my schedule permits. 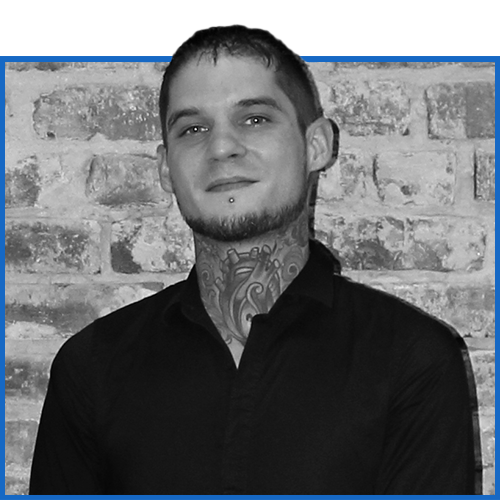 We positioned Stygian Gallery in the heart of the city to make it easier for clients who travel in to get tattooed. I specialize in black and grey inspired realism. To get a better idea of the style of work I take on, check out my portfolio and recent art. Due to the nature of my tattoos, I typically take on larger scale work. I have a set day rate for each session and when traveling that rate may vary depending on the country I’m visiting. My booking form is always open for new projects and clients. Unfortunately I am unable to take on ever request that comes through, but I do my best to take on as much as possible. My booking process helps keep my schedule in rotation to ensure projects are started and completed in a timely manner. This also allows my work schedule to stay efficient, and benefits those clients with large-scale pieces. I will not show a drawing before your appointment. Please understand that I cannot cater to one specific client; I devote all of my time to tattooing and art. The more information I have and communication before our project the better. My studio manager handles all of my booking and schedule. He is always happy to talk with you about your tattoo. I love and appreciate all my clients for giving me the opportunity to tattoo them. Remember, I want to create art. If you limit me and don’t allow me freedom for what I am doing, the overall tattoo will suffer. My name is Oscar Zornosa. A South Floridian by origin, I’ve moved around over the years and eventually settled just outside of Atlanta. I’ve been tattooing for nine years and I love traveling for guest spots and tattoo conventions. I believe in the phrase, “A picture is worth a thousand words.” Because of this, I truly care about the meaning behind a client’s idea. No matter how random or calculated the concept, I care about the motivation for the tattoo. I understand that not every concept I am asked to work with is going to hold the deepest meanings. 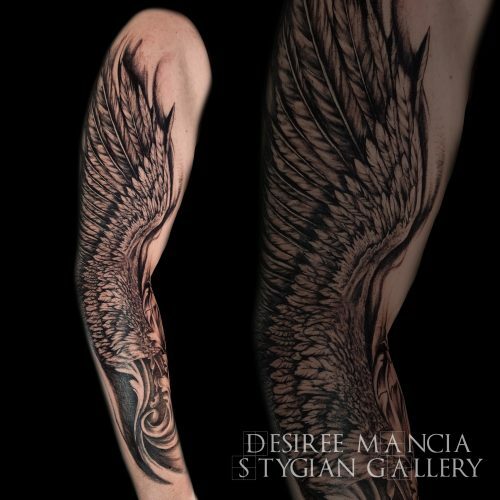 But I believe that the tattoo experience and the tattoo itself can still be meaningful to the client. When tattooing, I try not to limit myself to one particular style. I find it challenging and exciting to work in many different styles throughout the week. 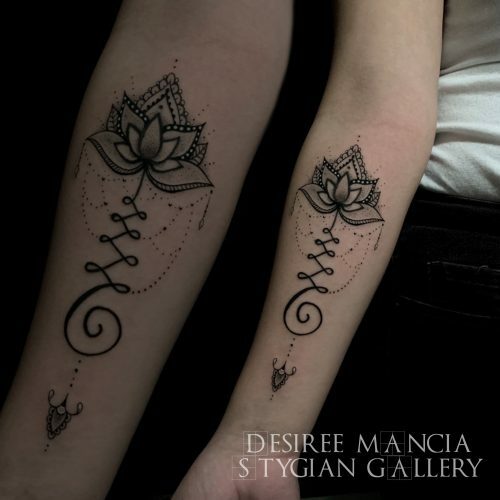 That said, my favorite styles are surrealism, black and grey realism, and geometric infused designs. When you inquire about a tattoo, please include information regarding the desired size, location, and a description of the subject matter. Don’t hold back on anything- the more information you submit the better! This helps me get all of the information I need ahead of time so I can approach our consultation head on. I will not show a drawing before your appointment. I prefer to have my consultations over the phone before my appointments start for the day. 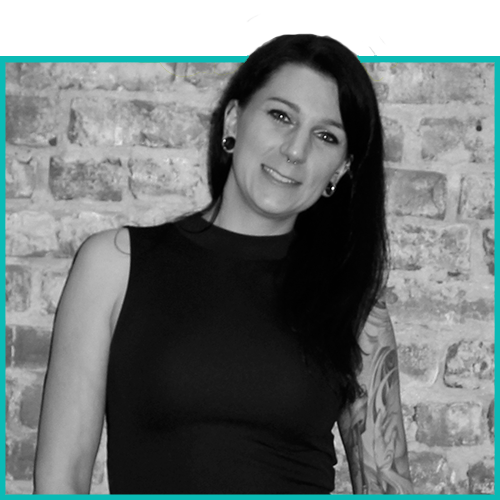 This allows me to give my full attention to both you and the client I will be tattooing without disrupting my workflow. Thank you for taking the time to read this- it is always a huge honor to me to be considered as the artist working with you on your tattoo. 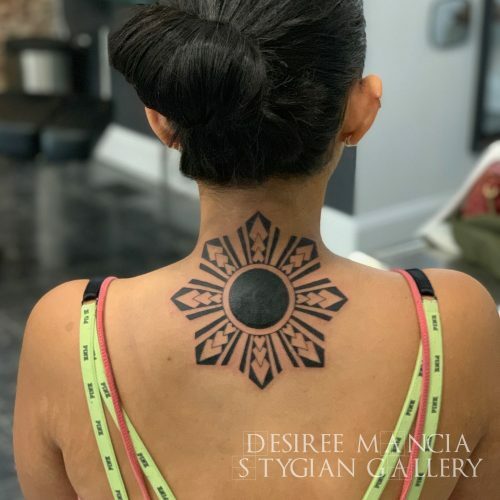 My name is Desiree Mancia, and I co-own Stygian Gallery with Tony and have been tattooing full-time for the past 2 years. I love tattooing in different styles and enjoy the variety of pieces that I get to do. From flowers to skull, big or small – every piece is unique! I put 100% into every design and love to create a piece that is fitting specifically for you. After you submit a request through the booking form, I will have a look at your ideas and reach out to you so we can go over ideas in more detail. It usually takes me a couple of days to call but I will. I’m so excited to hear from you and can’t wait to see what we come up with together! 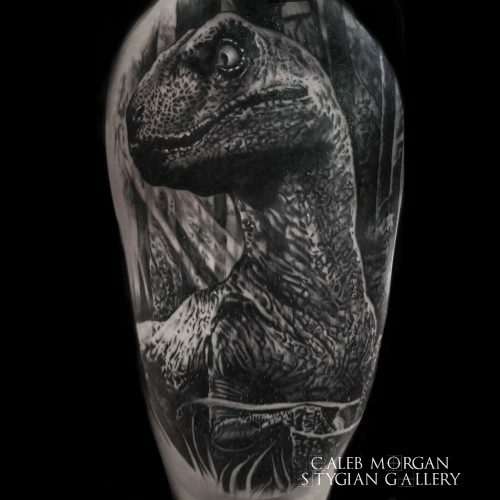 My name is Caleb Morgan and I am one of the tattooers at Stygian Gallery in Atlanta, GA. Art has always been a huge part of my life and I have been tattooing for over six years. I attended the Rhode Island School of Design as well as Cleveland Institute of Art. I’ve also worked in the medical field before ultimately finding my calling as a tattooer. Recently, I relocated from Fort Meyers, Florida where I owned a shop with my wife. First, I want to sincerely thank you for your interest in my work. The work I create is very important to me and I work very hard every day to challenge myself to progress to the next level. 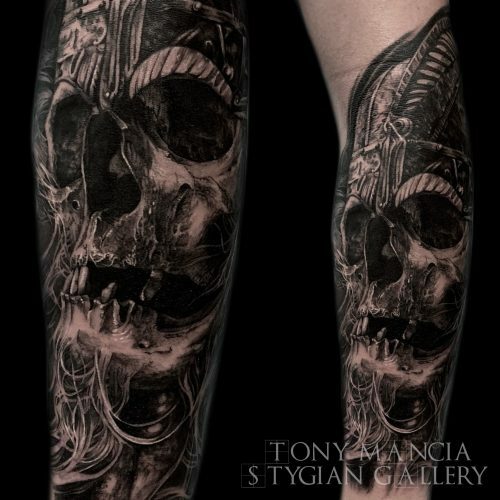 When I am not traveling I am based out of Tony Mancia’s Stygian Gallery in Atlanta, GA. No matter what city I’m in, I am by appointment only and I typically stay booked out about three months. I specialize in black and grey realism, however I am open to other styles as well- New School Color pieces and portraits always grab my attention. I love to travel, and I try to attend as many conventions as I possibly can in the United States and Europe. You can view my upcoming convention schedule here. After I receive your information from the studio manager, we will have a phone consultation to further discuss and develop your ideas. The more information I receive from you, the better. 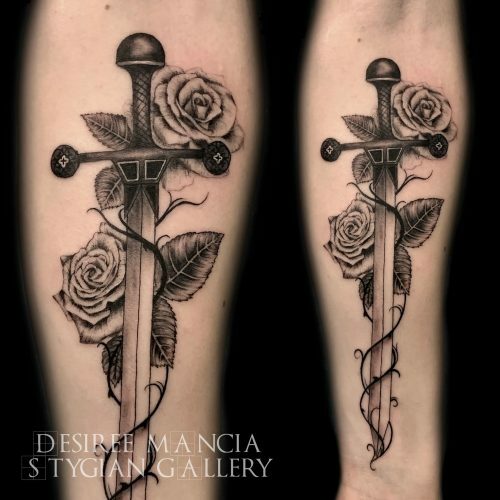 It’s better to reach out to us with too much information and allow me to edit it down with you so we can come up with the best possible design for your tattoo. I charge $180/hour and I have a four hour minimum session. I’m looking forward to hearing your ideas and working with you on your project! Born and raised in Atlanta, Blayne has been drawing and creating since she was very small. She started tattooing in 2012. 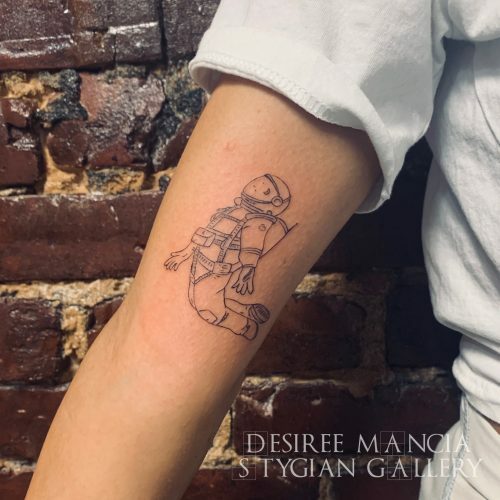 Since then, she has been tattooing everywhere from right here in Georgia, to Melbourne, Australia. She hopes to travel to every part of the world with tattooing, and hopefully collect tattoos while she does this. Some of her biggest influences are Salvador Dali, Adrian Lee, and Shepard Fairey. Her go to when she paints is watercolors or markers, although she occasionally use acrylics and oils. She likes doing tattoos that are super colorful or tattoos that are all black. Her other hobbies include astrology, tarot reading, and cuddling her chihuahua.